The benchmarks that Reliance JIO has so far broken is just countless. Jio literally evolved as a game changer fighting against many odds. Within no time, this mobile network has become the people’s most loved one throughout the massive country. As we all know Jio has already made last year an exciting one with the whole new world of Jio4G free services. 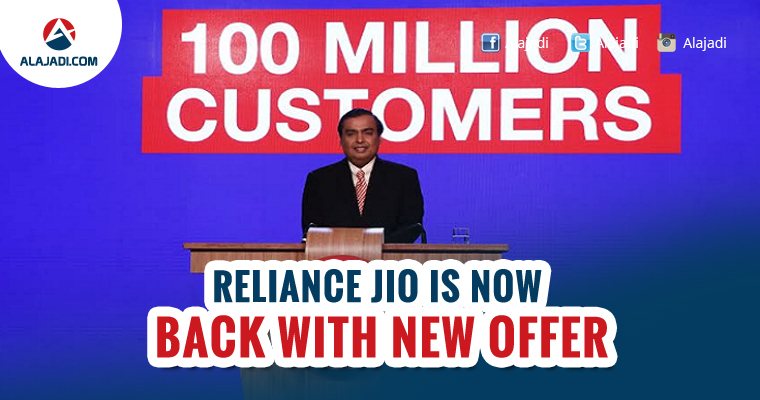 Now, this year Reliance Jio is going to surprise us again with something really exciting. 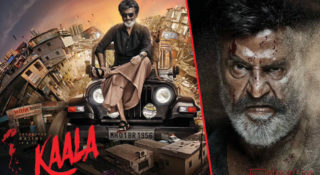 Currently, people are going gaga with the amazing offer “Dhan Dhana Dhan offer” but the offer is about to expire soon by this end of the month. 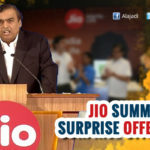 Reliance Jio had offered many free services, including data, SMS, apps and unlimited voice calling to is subscribers for the last 3 months, and now the expiry date is approaching for most of its customers. Yes, the Jio customers may have to start buying recharges on a monthly basis to continue Jio services. 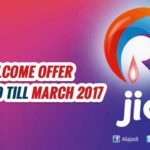 What is the new Reliance Jio offer? Under Jio’s latest offer, subscribers to the network will be provided upto 224 GB data. However, the Jio subscribers will have to buy a new JioFi device along with a new Jio SIM card. If you wish to avail the offer, you will have to sign up for the Jio Prime membership service which comes at a price of Rs 99. 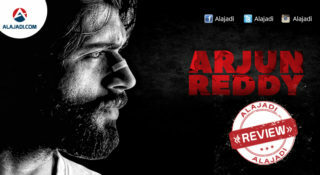 After this, you will have to select one of the recharge packs where the offer has been given. The most basic recharge pack comes for Rs 149. Once you pay the amount, this tariff plan will give you 2GB data for each month, for a year (12 recharge cycles). Interestingly, the regular Jio Prime user, under this tariff plan gets 2GB data per day, which is valid only for 28 days. Now, in the Rs 509 recharge plan, you can avail up to 224GB data (2GB per day FUP limit) for 4 months (4 recharge cycles of 28 days). The amount of data is obviously more than the 168GB data you were getting in the Rs 509 pack for a normal SIM card in the previous offer. These recharge plans feature unlimited calls, Jio apps subscription, and SMS. It should be noted that the JioFi offer is valid just on Jio prepaid SIM cards. 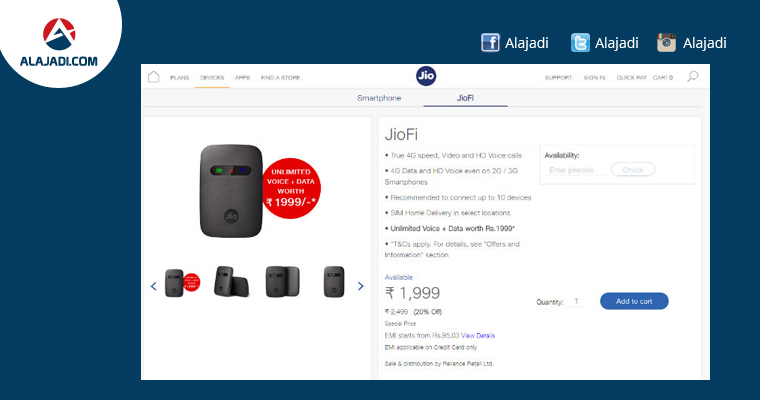 If you want to buy the JioFi device and a new SIM, you can do so online, or from Reliance Digital outlets, or retail stores. 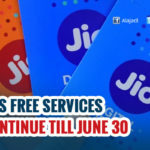 Notably, you must keep in mind that Reliance Jio’s data benefits are available with the new JioFi router and a new SIM. 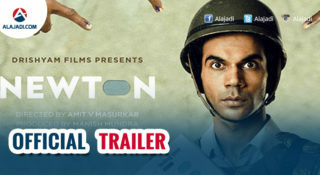 The cost of a router is Rs 1,999. So you will have to decide if availing data benefits and the price of the device match up.